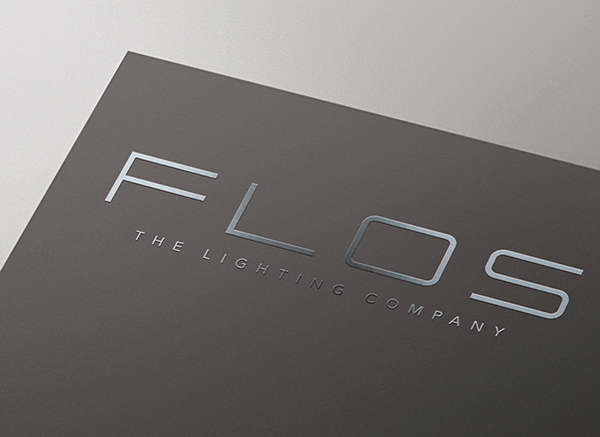 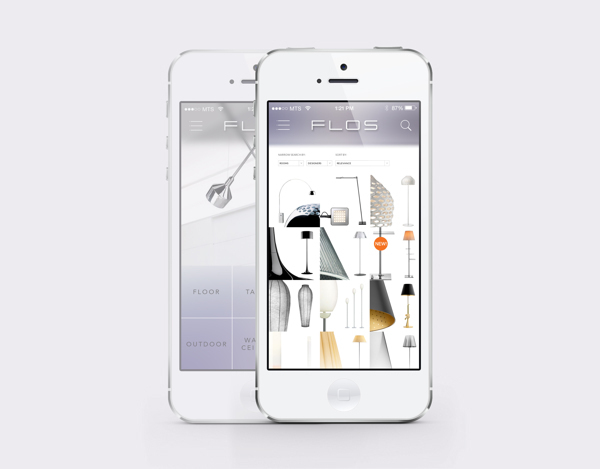 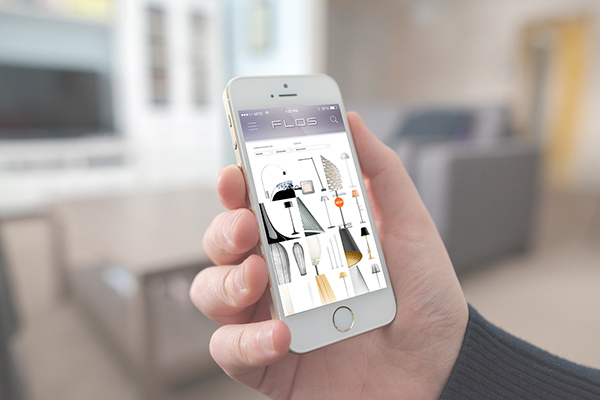 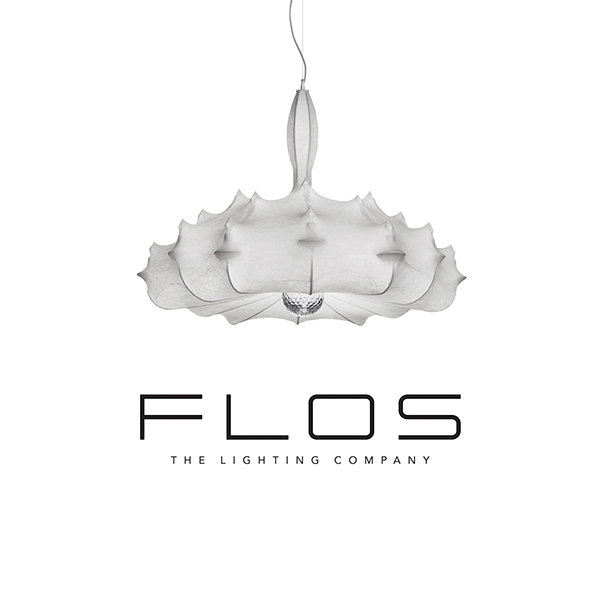 This project is about branding a existing company, which is FLOS, a luxury lighting company. 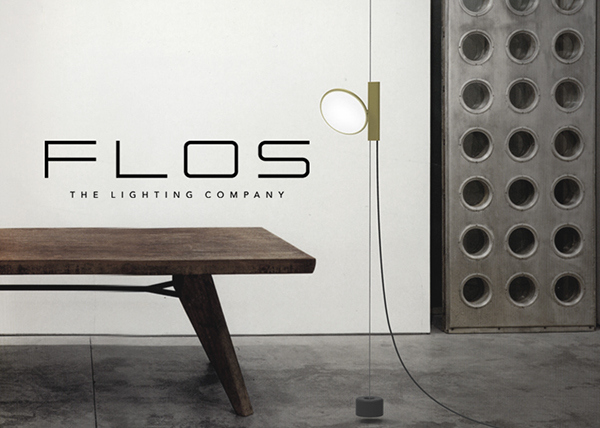 The company pursues minimalistic, contemporary, simplistic, elegant, luxuroius and urbanistic concept. 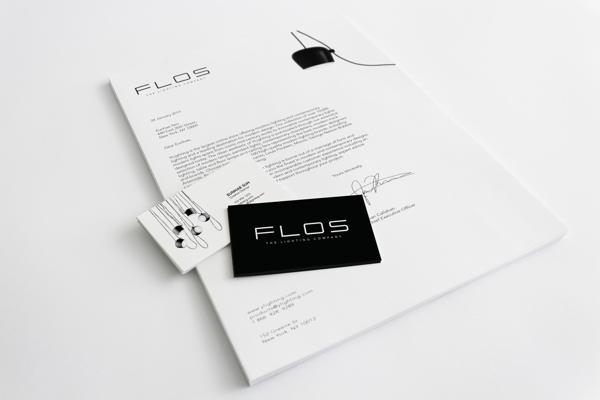 And the main target audience is professionals between 30s-40s living in city. 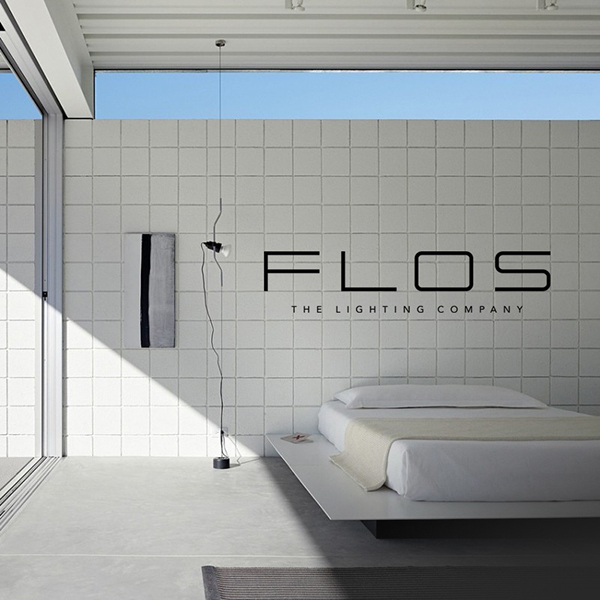 Furthermore, lighting products should contain comfortable mood for those who want to take a rest at home or who have a conference with their clients or business partners. 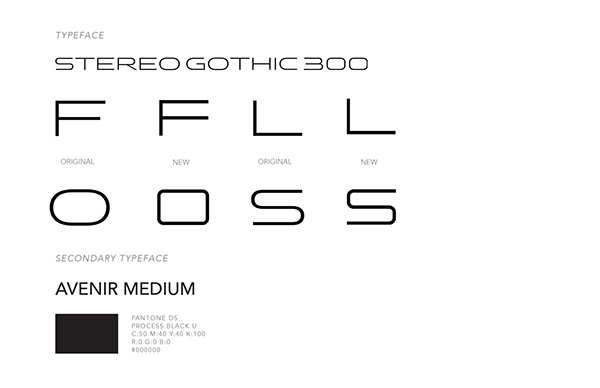 Thus I was trying to focus on those concept by choosing sans serif typefaces for both logo and secondary typeface. 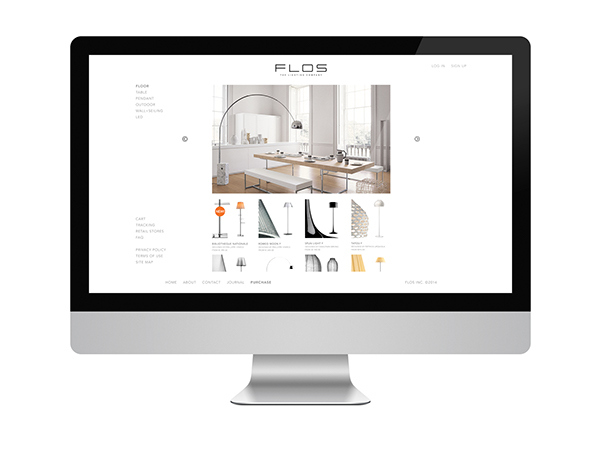 Since the concept of this brand aims at contemporary atmosphere, I was trying to choose photographs as much minimalistic as possible. 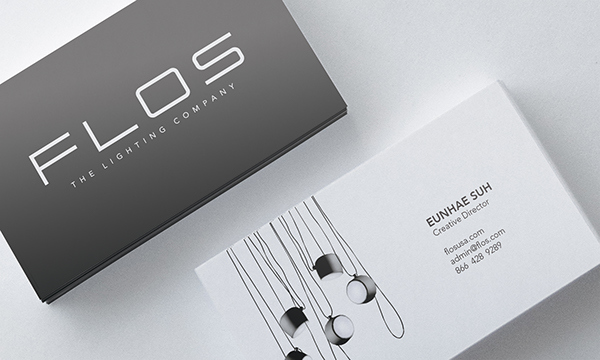 That is the reason why I colored the logo as black & white. 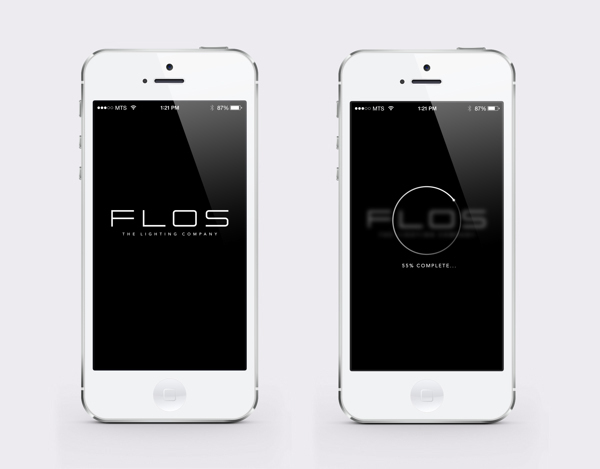 And I still developing app design and web design for this project. 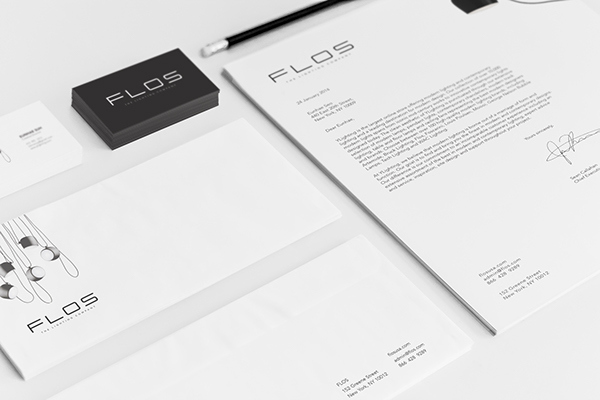 I will upload it as soon as I complete the applications. 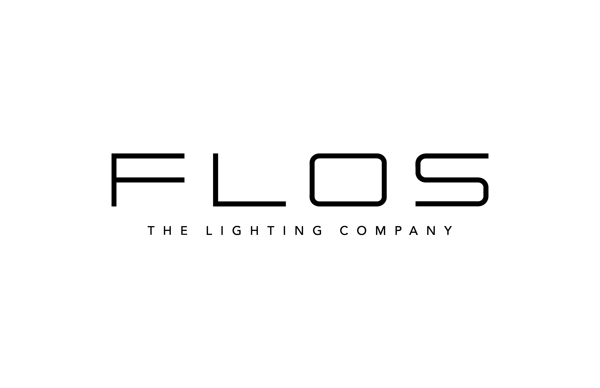 This project is about rebranding a existing company, which is FLOS, a modern luxurious lighting company.